Choline is one of the newest compounds to be regarded as an essential nutrient, officially recognized by the Institute of Medicine in the late 1990’s. Choline is made naturally in your body, but it can be difficult to obtain enough from diet alone. The best Choline supplement such as CDP Choline and Alpha GPC offer highly bio-available forms of choline. Choline is naturally found in many foods, and has been found to offer many health benefits often associated with long-term brain health and neural support. Choline is used to help maintain overall cellular health, and is a vital part of your cells membrane structure. Choline helps to maintain a healthy signaling system within each cell, and also overall structural integrity. The amount of Choline needed to maintain healthy serum levels varies wildly from person to person, and is therefore hard to predict amounts of supplementation that may be needed. Choline compounds are able to help assist in methylation processes when there is a dietary lack of folates, such as folic acid and other B vitamins [1. http://jn.nutrition.org/content/132/8/2333S.long]. Methylation is one of the most-important processes your body undergoes and is how many different cells and signaling processes in your body communicate. Methylation is regarded as one of the most integral processes involved in your body’s ability to detoxify and remove wastes such as heavy metals and toxins. Certain genetic variances, such as those in the MTHFR gene, can cause issues in your body’s methylation process. Choline has been shown to help reduce the types of DNA damage and oxidative stress associated with these types of disruptions [2. https://www.ncbi.nlm.nih.gov/pmc/articles/PMC2855263/], and Choline supplements may be very beneficial to those with MTFHR issues. Choline is used by your body in a wide array of processes, though it is typically regarded as being integral to cognitive processing and overall neurological health. Choline transports triglycerides (fats) out of your liver, and inadequate levels of Choline increase chances of late-life liver conditions. If you suffer from fatty-liver disease, you are much more likely to also be suffering from a Choline deficiency. Choline is also highly involved in the regulation of genetic expression, and can be regarded as benefiting overall DNA health. As mentioned earlier, Choline is changed into many different forms once inside your body, and each of these different forms have different abilities, strengths, and advantages. Many regard a simple Choline supplement to be less effective than other variations due to a lack of efficiency in the absorption. Compounds such as the Choline Bitartrate, CDP Choline, and Alpha GPC are all regarded to be more bioavailable forms of Choline, and therefore preferred by many using Choline supplements. Choline eventually can be turned into Acetylcholine, which is used as neurotransmitter to help regulate and facilitate cognitive processes associated with memory. For mentally-intensive processes, it is common that acetylcholine levels can become depleted, which leads to a dampening in mental performance. Many people that take mentally-stimulating Nootropics such as Aniracetam, Piracetam, or Oxiracetam like to ‘stack’ Choline compounds with them to help maintain favorable amounts of acetylcholine to maintain extended periods of focused learning. Anecdotal evidence suggests that headaches and unpleasant experiences during mentally intense processes may be a sign of a Choline deficiency, and supplementation with a highly-neurologically bioavailable choline supplement may offer tremendous benefit. Different Choline supplements offer different benefits, and below you’ll find a brief outline of the different action of different types. 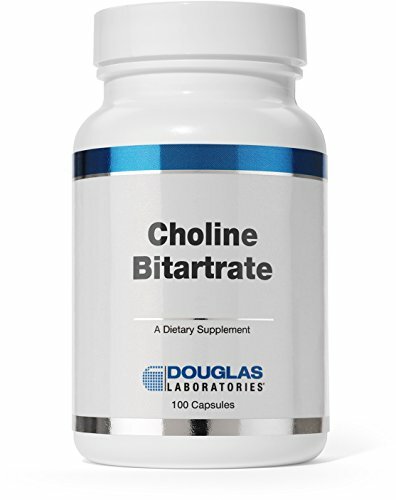 Choline bitrate has historically been one of the most common types of Choline supplements, and is regarded as being most beneficial for raising overall serum levels of Choline. Choline Bitartrate is the cheapest form of Choline, but is regarded as offering very little cognitive effects and is rarely used for Nootropic benefit. This supplement should mostly be considered of merit with regards to ensuring adequate amounts of circulating choline within the body, which can be made available to organs and other non-neural systems. CDP choline is what is called a prodrug for both Choline and Uridine. Prodrugs are compounds that easily turn into another compound once ingested. CDP Choline is used for improving memory and learning ability, although the only evidence to suggest oral supplementation is capable of providing these effects is anecdotal, and the only clinical data available is related to animal studies. CDP Choline, also known as Citicoline, is easily converted to Uridine and has been shown to have a positive effect on increasing serum Uridine levels. In a very basic sense, CDP Choline can be regarded as Choline with the addition of Uridine, containing 18.5% Choline by weight. One important factor to consider about Citocoline—it has a half life somewhere between 55-75 hours, so staggered dosages may be better suited than daily use[11. https://www.ncbi.nlm.nih.gov/pmc/articles/PMC3347821/]. Alpha GPC is very similar to CDP Choline in that it is very neuroactive and often added to Nootropic stacks to help maintain acetylcholine levels. Alpha GPC readily changes into Choline and glycerophosphate, and is 40% choline by weight. 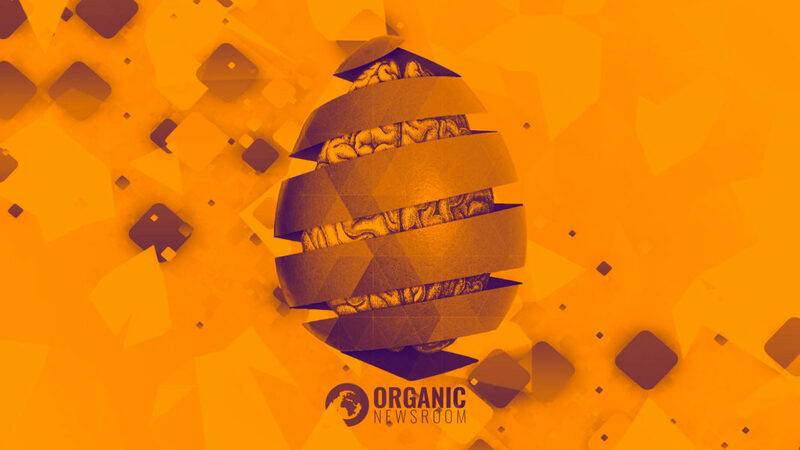 This larger percentage of Choline by weight offers favor to Alpha GPC for many Nootropic enthusiasts, and those looking to get the most neurological benefit from their Choline supplements. 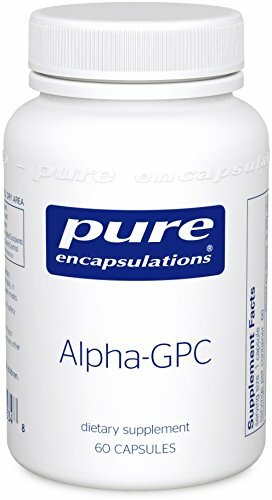 Alpha GPC likely has the most clinical research establishing its benefits, which range from memory enhancement, improving symptoms of dementia, reducing risk of Alzheimer’s, and even stimulating spiked-releases of Growth Hormone. Phosphatidylcholine is a phospholipid form of Choline, and contains a fairly low amount of choline by weight compared to CDP Choline or Alpha GPC. 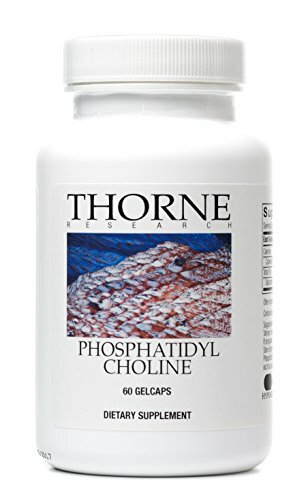 Phosphatidylcholine is the second most utilized phospholipid in the body, and is heavily utilized in cellular membranes. Generally speaking, this supplement is usually not the preferred choice except for use in very specific circumstances. Choline is a powerful natural phospholipid compound capable of helping to support many vital processes within the human body. Large amounts of this compound can be found within the brain, and research shows strong correlation between brain-related disease and low levels of choline. Choline supplements are often used in conjunction with Nootropics as a mean to support often-increased levels of acetylcholine activity. Choline can be found natural in many foods such as eggs, meats, and nuts—though specialized forms such as Alpha GPC offer targeted action within the body. Choline supplements are regarded as highly safe compounds, and are considered to be supportive of natural neural and cellular process. For this reason, they are usually considered (and often recommended) as safe for long term usage. Choline is an essential nutrient found in many foods such as eggs, meats, and nuts. It can be difficult to get adequate amounts of choline from diet alone, and many choline supplements offer targeted formulations for high bioavailability.